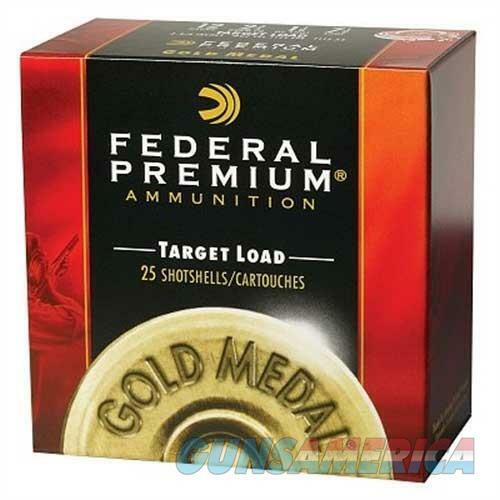 Competitive shooters worldwide prize Federal Gold Medal Shotshells for their power, consistency, and uniform patterns. Whether you're gunning for first place or just bragging rights at the range, these target loads show how seriously you take your sport. 25 shells per box.